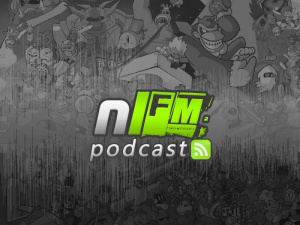 Your eyes doth not deceive you: NLFM is back with another episode a mere week after the last one. And man, did we almost not make it thanks to an impending snowstorm and travel arrangements. But lo and behold, here is a delicious ear scoop for you. We couldn't bail on our weekly promise one week after making it, now could we? To prevent the snowy mess that comes with missing episodes, subscribe to our Podcast feed (using iTunes) or download it using this direct link. 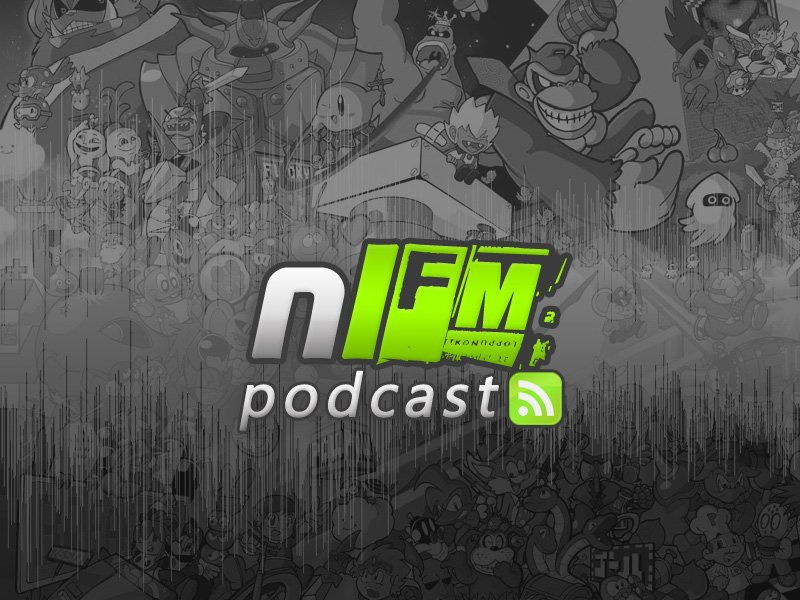 You can also find us on iTunes (don't forget to rate us!) and also drop original compositions of yours you'd like us to play on the show in our Soundcloud dropbox. perfect timing with this one, great show. Wow. This is my first time tuning in, but I like what tracks you selected! Ooo, looks like a pretty good list! Can't wait to listen. Great episode. An interesting mix of songs. Japanese opera is so... cheesy. Ha, you should have seen the first commercial it was used in; all the singers were dressed up like soldiers and mages. If it didn't have that feel to it, I would be lost in disappointment.